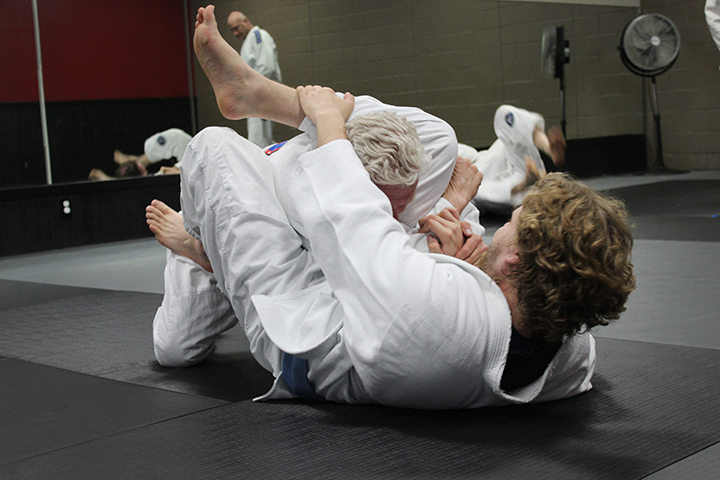 ATLANTA – Gracie Jiu-jitsu (GJJ) is considered by many to be the most complete, effective self-defense system in the world. 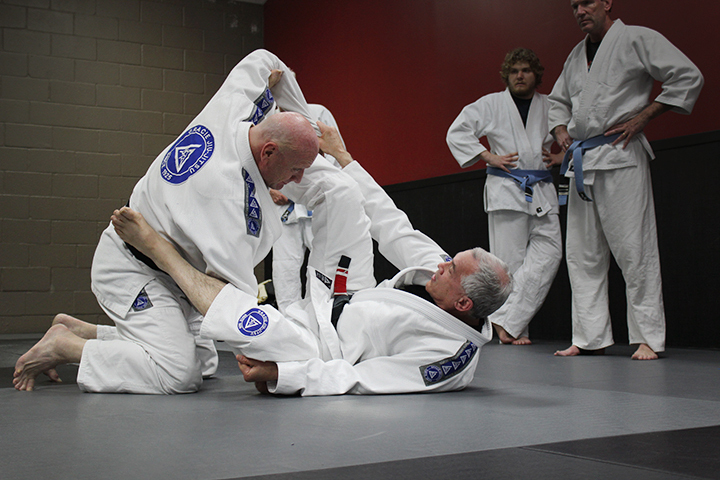 It’s so effective that GJJ is at the core of the U.S. Army’s official hand-to-hand Combatives program. Law enforcement departments all over the nation are also introducing and many adopting the ground defense principles for their officers. 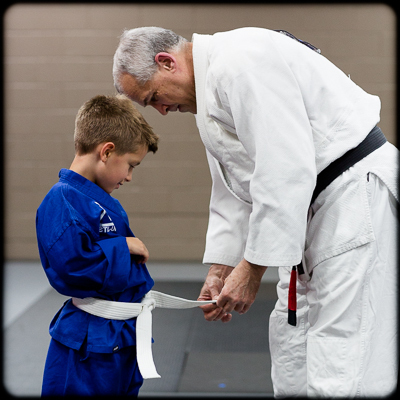 Our classes cater to anyone, any age who wants to learn jiu-jitsu, get in great shape and have fun doing it. 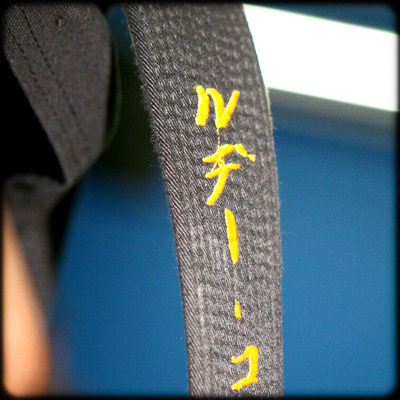 Our Brazilian Jiu-jitsu program was established at Imperatori in 2006. 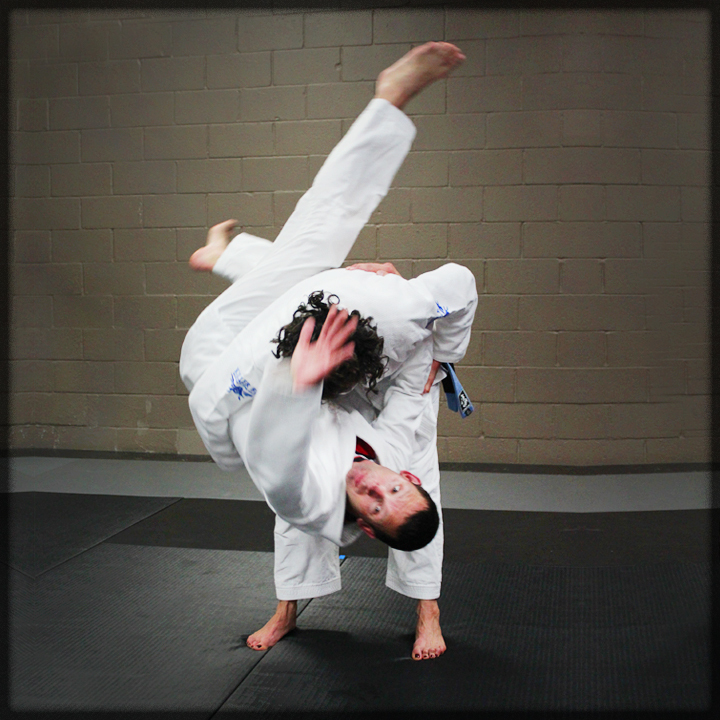 We offer the premier self defense-based GJJ program in the Atlanta-Sandy Springs-Buckhead-Dunwoody area. Our program offers GJJ for every level of practitioner. Beginners focus on the combat essentials that make GJJ the most complete and effective self defense program in the world, while more experienced students get to hone their technique with master-level curriculum and sparring. Steve Brown has been a friend and training partner to Joey Imperatori since 1980. Steve has an extensive background in martial arts (boxing, kickboxing, karate and BJJ) instruction, including Gracie Jiu-Jitsu. His style of instruction always emphasizes safety and support among practitioners. Joey gives his strongest endorsement of Steve and his Jiu-Jitsu program. Want to know more about Steve and his team? Learn more HERE.